We get a lot of reader requests related to beauty problems you want to solve, and chief among them is the plague of flushed, blotchy, red skin: why it happens and what you can do to fix it. To really get to the bottom of the issue, we brought in a top skincare expert, Mona Gohara, MD, associate clinical professor of dermatology at the Yale School of Medicine. If you've experienced the frustration of red skin and are looking for answers, keep scrolling to learn how to reduce redness on the face—and shop dermatologist-recommended skincare products for redness-prone skin along the way! 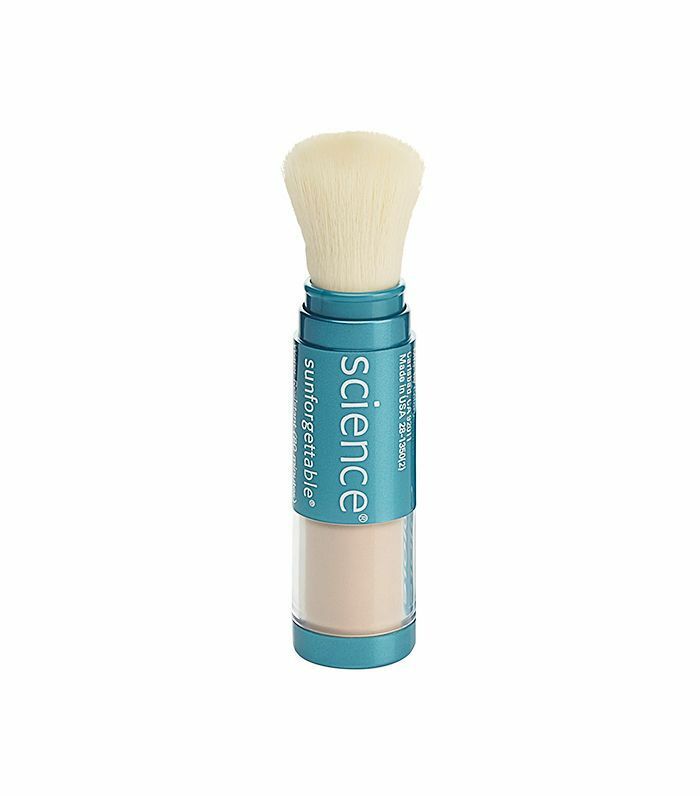 The first step in fixing pretty much any problem—but especially skin ones—is identifying the source. And when it comes to red skin, Gohara says that though patients say that their skin is really "sensitive," that usually translates into one of two things: some variant of rosacea or some variant of eczema. To break each of those down further, rosacea has three different components to it. The first is “flushing,” which is what people perceive to be blotchiness. Explains Gohara, flushing is trigger-based—whether from changes of emotion (stress, anxiety, anger), temperature (a hot car, room, or external environment), exercise, red wine, chocolate, or spicy food—all of which will cause the blood vessels in the skin to dilate. “That will create that pink rosy hue, and when the trigger is eliminated a few days later, the hue goes down. But obviously, it’s cosmetically stressing in between,” she says (more on how to fix that, later!). The second component of rosacea is persistently pink or red cheeks, and that is the result of broken capillaries in the skin, explains Gohara. And the third component of rosacea involves acne-like bumps, especially around the nose and mouth, and textural changes to the skin like enlarged pores. “Oftentimes when a patient comes in and says, 'My skin is totally red, and I have no idea why,' or, 'My skin is blotchy, and I have no idea why,' it actually is their first symptoms of rosacea,” says Gohara. If, however, your redness is eczema-based, Gohara says it’s going to appear less like flushing and more like the blotchy, itchy pink skin of a rash. 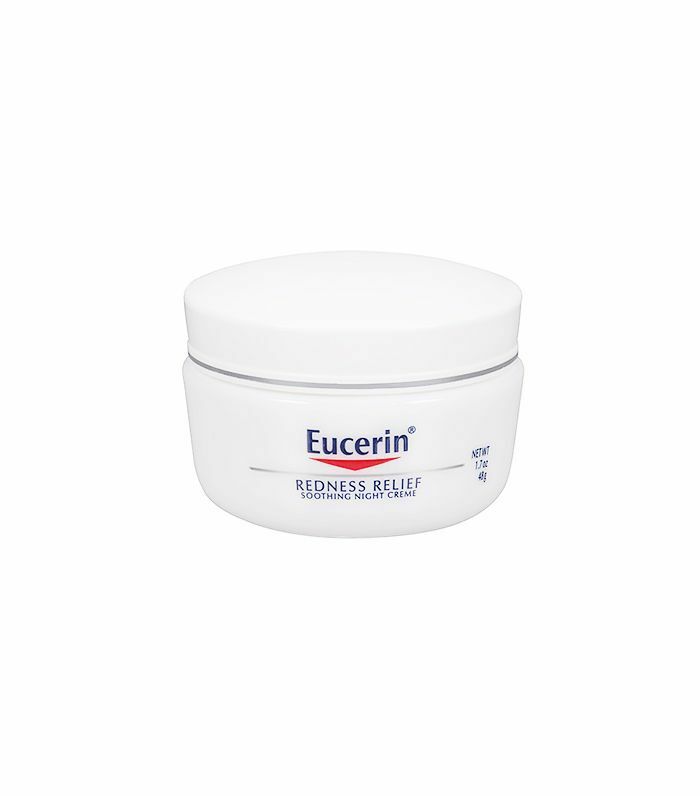 "With eczema, it's not something where you put a product on your face and get a rash tomorrow. It’s delayed onset. You can try some blush on at the mall and two weeks later, get the rash. It can happen from your shampoo or your nail polish and touching your eyes. It can also be from something you've used every day of your life but one day develop an allergy to. So we do patch testing on your back to identify what in your life is causing the problems,” Gohara explains. 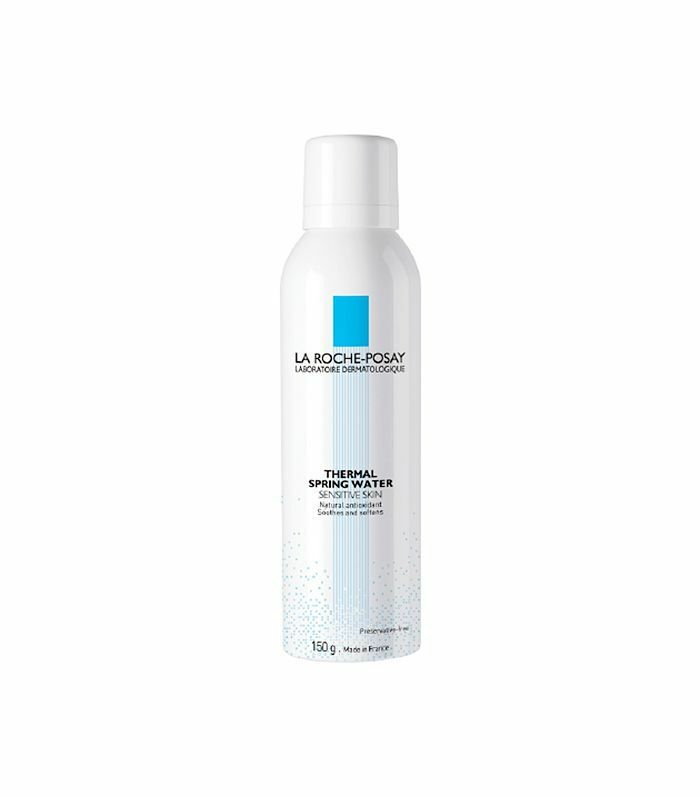 If you get red and flushed after working out, she recommends a water mist with selenium in it, like La Roche Posay’s Thermal Spring Water, which calms inflammation. “After a hard workout, just mist this water on and the minerals in it will calm and reduces redness. If you have persistent red or pink cheeks, Gohara says the best solution is a laser. “A laser can just kill the broken capillaries off, and your cheeks can go back to their normal color significantly," she says. In this case, your best bet is to explore topical treatments and oral antibiotics with a dermatologist. 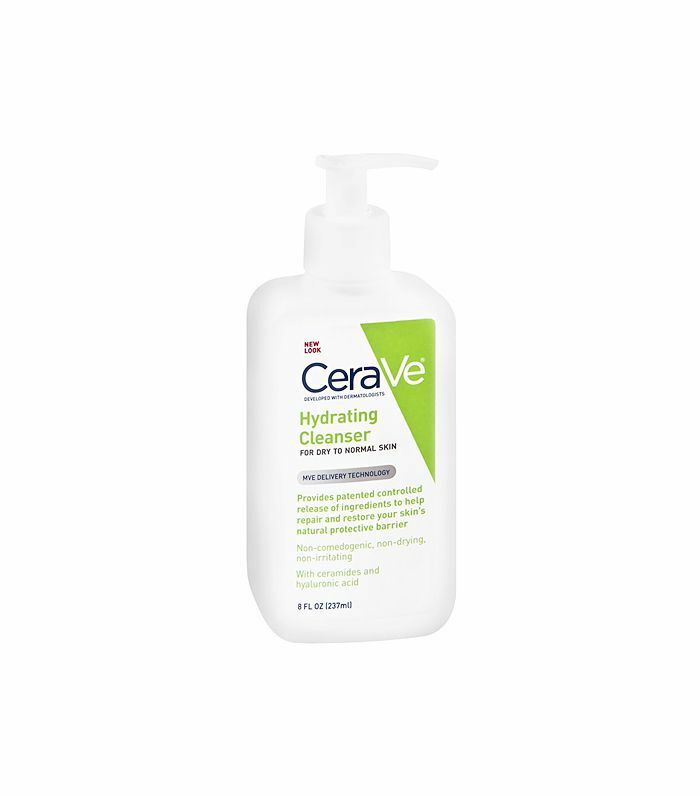 Gohara says it’s important to be very careful with your skincare regimen if you have eczema- or rosacea-induced redness, which means using a mild cleanser like Cerave or Dove, and using moisturizers that have ceramides or glycerin in them. 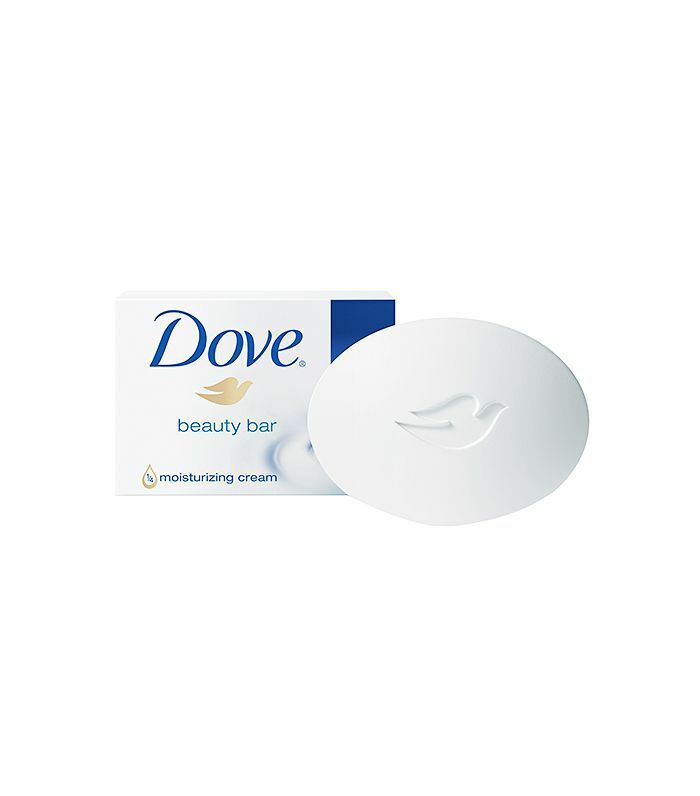 After showering or cleansing, she says to pat your face dry and immediately lubricate, which helps lock in the moisture. Gohara stresses that the biggest issue is to be really aware of ingredients; avoid products with fragrances in them and look for hypoallergenic products. “The fewer ingredients, the better," she says. Whatever the specific source of red, inflamed skin, however, there are some general lifestyle and skincare dos and don'ts that anyone with red skin, regardless of the source, should take into account. Take really hot showers, which will make your skin more inflamed. Exfoliate harshly, which will exacerbate redness. Keep your car too hot, or your environment too dry. 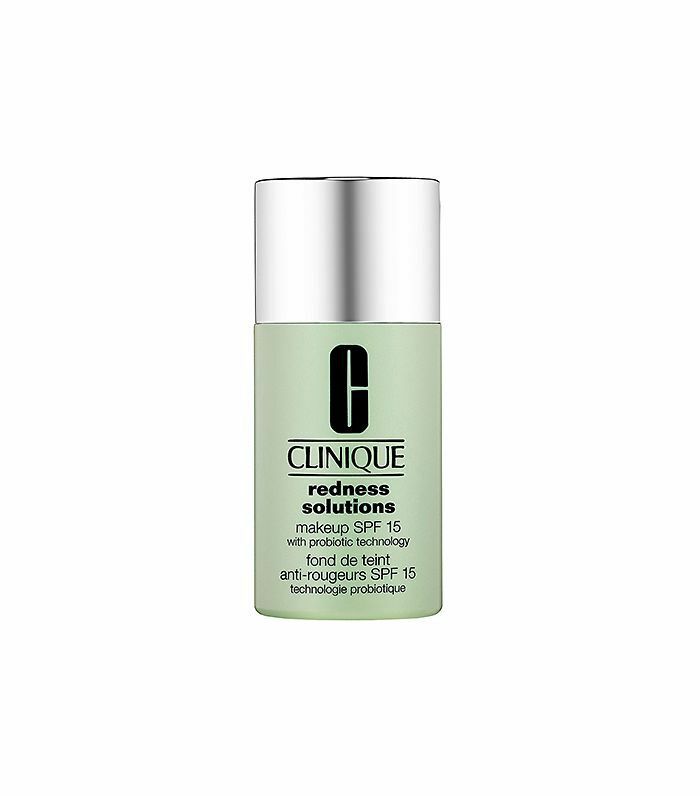 Consider antioxidants and peptides versus retinols in your anti-aging routine. The former aren’t as irritating as the latter. Want more tips on calming redness? Check out this guide on how to see if your facial redness is rosacea or not.